The Department of Cardiothoracic Surgery is a recognized leader in heart, lung and esophagus surgery. 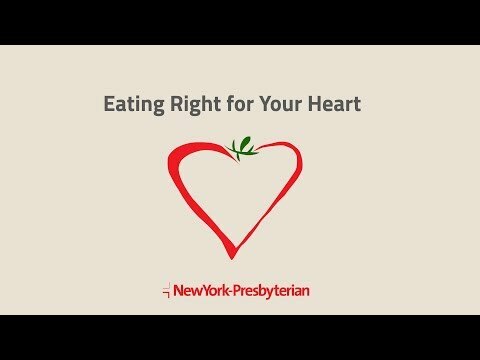 Our experience with complex cardiothoracic issues and knowledge of the latest advances have helped to establish NewYork-Presbyterian|Weill Cornell Medicine as a major referral center for cardiovascular and thoracic patients from around the world. The Cardiothoracic Surgery Department conducts a robust clinical trials program to evaluate the effectiveness of new treatments and medications that have the potential to improve the management of patients with heart, lung, and esophageal disease. The outcomes of heart, lung, and esophageal operations can be improved with technical innovations. 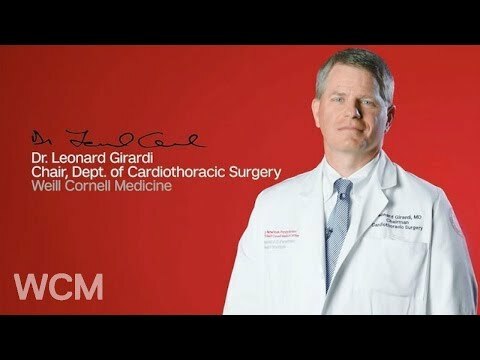 The Weill Cornell Medicine's Department of Cardiothoracic Surgery is proud to partner with NewYork-Presbyterian, ranked #3 in Adult Cardiology & Heart Surgery Hospital in the nation and #1 in NYC by U.S. News and World Report.